All Windsor Mill homes currently listed for sale in Windsor Mill as of 04/23/2019 are shown below. You can change the search criteria at any time by pressing the 'Change Search' button below. If you have any questions or you would like more information about any Windsor Mill homes for sale or other Windsor Mill real estate, please contact us and one of our knowledgeable Windsor Mill REALTORS® would be pleased to assist you. "Quick Move In Beethoven at Rockdale Villagea planned community in Windsor Mill offering 1 car garage 3-story townhomes. Available with up to 4 bedrooms & 3.5 baths, each includes features such as Kitchen Island & Granite tops, all close to transit and shopping!! For April Delivery! 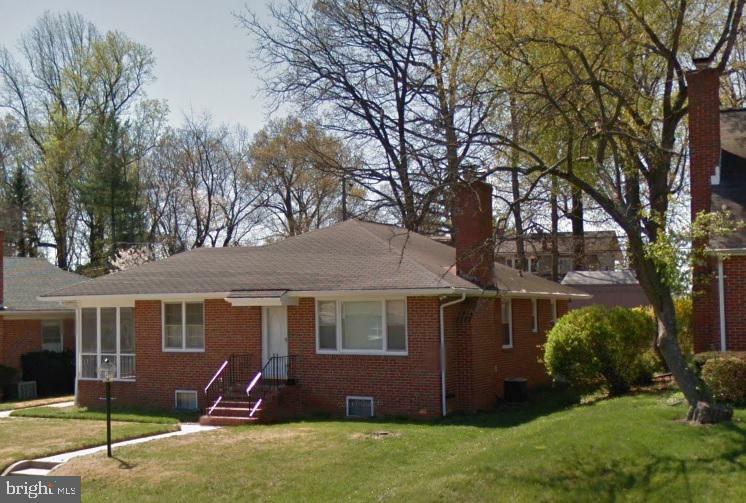 This home includes: 3 Bedrooms, 2 Full & 2 Half Baths, Gourmet Kitchen w/Stainless Appl incl. Gas Range & Fridge, Island, Granite Tops, Luxury Owners' Suite w/Huge Walk-In Shower, Finished Rec Room, 18X10 Composite Deck and much MUCH more!! Other home sites available. Images shown are representative only. Model Hours: Mon 1pm-6pm, Tue-Fri 11am-6pm, Sat/Sun 12pm-5pm." "QUICK MOVE-IN MOZART FOR APRIL DELIVERY AT ROCKDALE VILLAGE!! Welcome to Rockdale Village. This beautiful Mozart end-unit home includes 3 bedrooms/2 full & 2 half baths, laminate & ceramic flooring w/hardwood stairs, S/S appliances incl fridge, 10X18 composite deck & walkout to your backyard. Rockdale Village will allow you to own a new home and take advantage of all the benefits of owning! Photos are representative only. Visit today to learn more! Other home sites available. Ask about closing cost help. Model Hours: Mon 1pm-6pm, Tue-Fri 11am-6pm, Sat/Sun 12pm-5pm." "IMMEDIATE MOVE IN - END OF APRIL DELIVERY! Featuring 3 Bedrooms, 2 Full Baths, 2 Half Baths, Chelsea V Design Package, and Stainless Appliance Package. 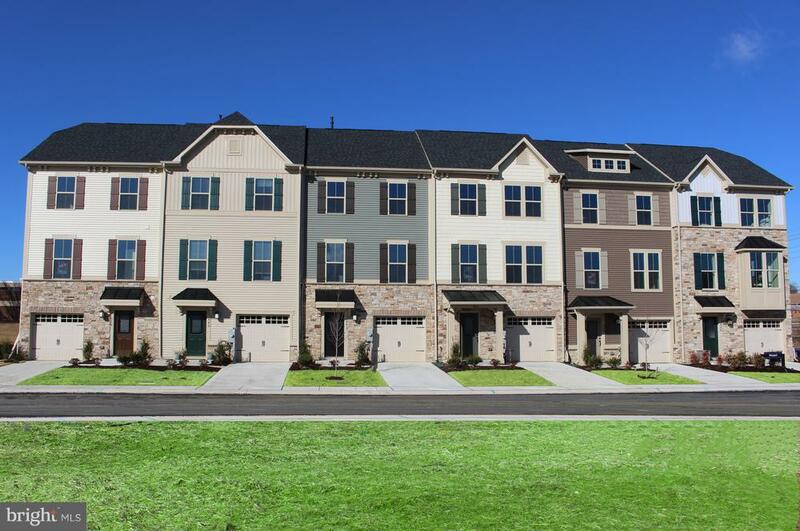 Luxury Townhomes in Rockdale Village, a planned community in Windsor Mill offering 1 car garage 3-story townhomes. Images shown are representative only. Ask Sales Rep about current incentives." "To be built Strauss at Rockdale Village. Luxury Townhomes to be built to your specifications in Rockdale Village, a planned community in Windsor Mill offering 1 car garage 3-story townhomes. Available with up to 4 bedrooms & 3.5 baths, each includes features such as Kitchen Island & Granite tops, all close to transit and shopping. Images shown are representative only. Other home sites available. Model Hours: Mon 1pm-6pm, Tue-Fri 11am-6pm, Sat/Sun 12pm-5pm. Ask Sales Rep about current incentives." "QUICK MOVE-IN MOZART FOR MAY DELIVERY AVAILABLE AT ROCKDALE VILLAGE IN WINDSOR MILL!! This home includes: 3BR/2.5BA, Upgraded Chelsea V Design Package, Gourmet Kitchen with Granite Tops, Large Island, Stainless Steel Appl. incl Fridge, Bay Window Front, LVP flooring throughout Main Level, Luxury Owners' Suite with HUGE Walk-In Shower, 2nd Floor Laundry, Finished Rec Room with Walk-out to Back Yard, and MUCH MORE!! Luxury Townhomes to be built to your specifications in Rockdale Village, a planned community in Windsor Mill offering 1 car garage 3-story townhomes. Available with up to 4 bedrooms & 3.5 baths, each includes features such as Kitchen Island & Granite tops, all close to transit and shopping. Other home sites available. Images shown are representative only. Model Hours: Mon 1pm-6pm, Tue-Fri 11am-6pm, Sat/Sun 12pm-5pm. Ask Sales Rep about current incentives." "To be built Mozart at Rockdale Village. Luxury Townhomes to be built to your specifications in Rockdale Village, a planned community in Windsor Mill offering 1 car garage 3-story townhomes. Available with up to 4 bedrooms & 3.5 baths, each includes features such as Kitchen Island & Granite tops, all close to transit and shopping. Images shown are representative only. Other home sites available. Model Hours: Mon 1pm-6pm, Tue-Fri 11am-6pm, Sat/Sun 12pm-5pm. Ask Sales Rep about current incentives." "To be built Beethoven at Rockdale Village. Luxury Townhomes to be built to your specifications in Rockdale Village, a planned community in Windsor Mill offering 1 car garage 3-story townhomes. Available with up to 4 bedrooms & 3.5 baths, each includes features such as Kitchen Island & Granite tops, all close to transit and shopping. Images shown are representative only. Other home sites available. Model Hours: Mon 1pm-6pm, Tue-Fri 11am-6pm, Sat/Sun 12pm-5pm. Ask Sales Rep about current incentives." "Better Than New Condition, Super Nice Total Rehab ~ New, Improved and upgraded with top of the line amenities ~ HUGE Family Room with a Wood Burning Masonry Fireplace, Upgraded Wood Look Flooring ( maintenance free ) ~ Up Graded Kitchen with Granite Counter Tops, New & Upgraded Stainless Steel Appliances and lots of table space * Bump out bonus room off of the back, great den or even 4th bed room * Awesome owner~s suite with upgraded luxury bath * Nice size fenced back yard * Hurry Hurry Hurry ~ this is really a great place and price to sell!!!" 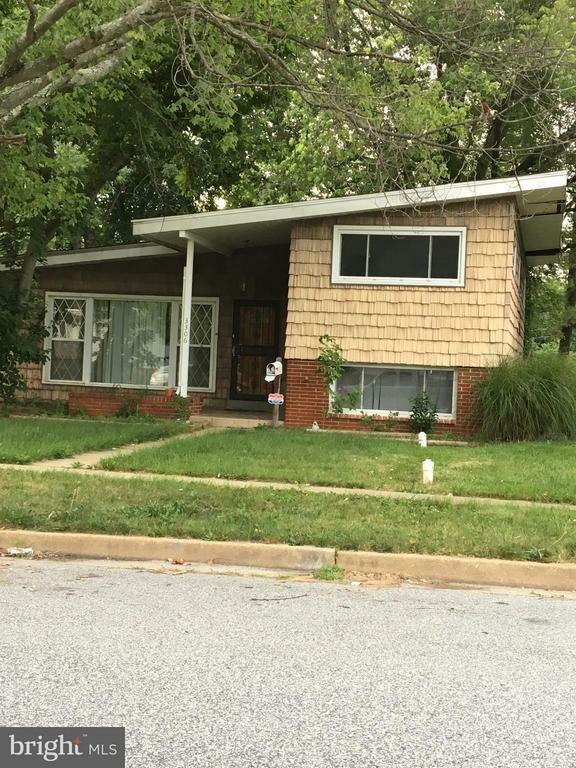 "This house has great rehab potential. Split Level in need of rehab to restore to its natural beauty. Large family room added to rear. Plenty of windows to provide natural light. 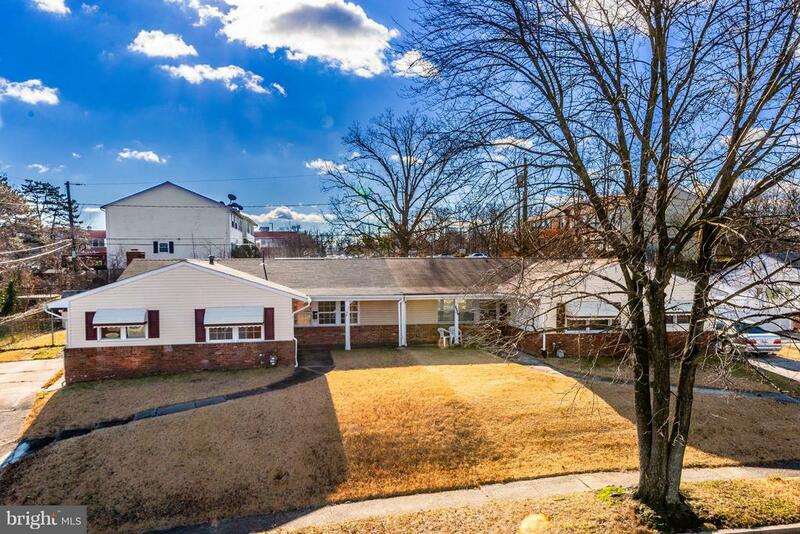 Corner lot with large fenced in yard. Architectural vinyl siding." "This brick detached home is located in the area of Merrymount, and is in close proximity to Wallmart Supercenter, Shoppers, and Northwest Hospital. Home has nice room sizes, fireplace in living room and spacious rear yard that is perfect for warm weather fun."